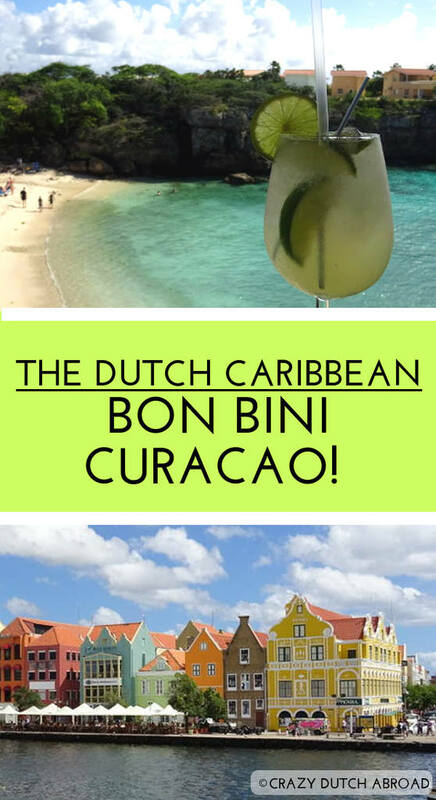 The Dutch Caribbean: Bon Bini Curaçao! 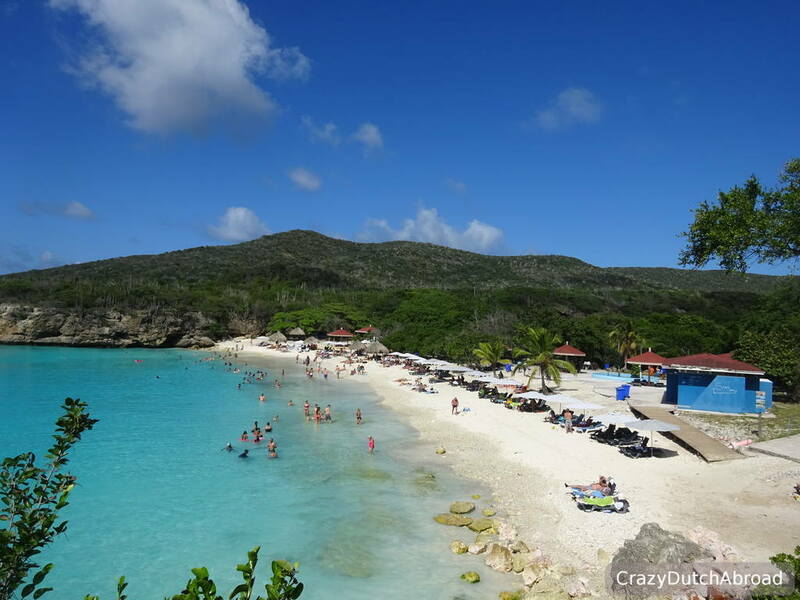 The biggest island of the ABC islands in the Southern Caribbean is Curaçao. 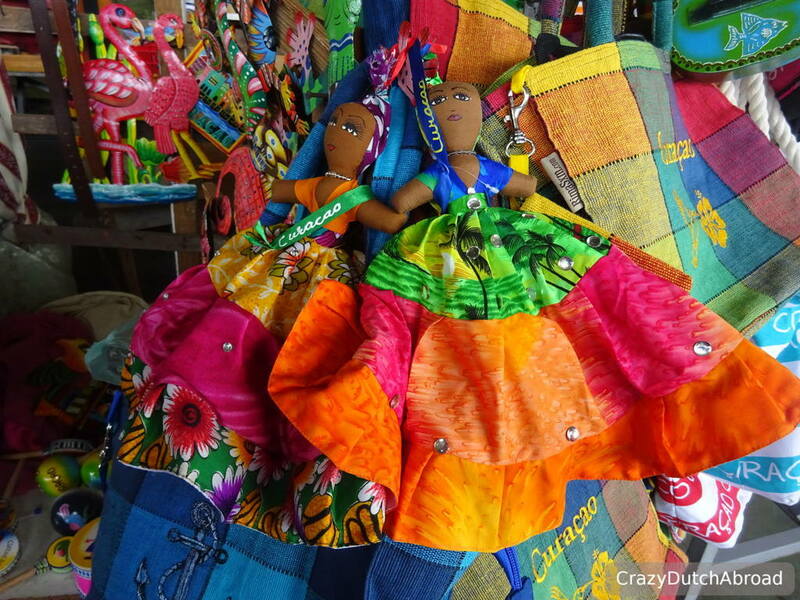 Colonial influences color the island as well as the markets, colorful clothes and the turquoise water around the island. 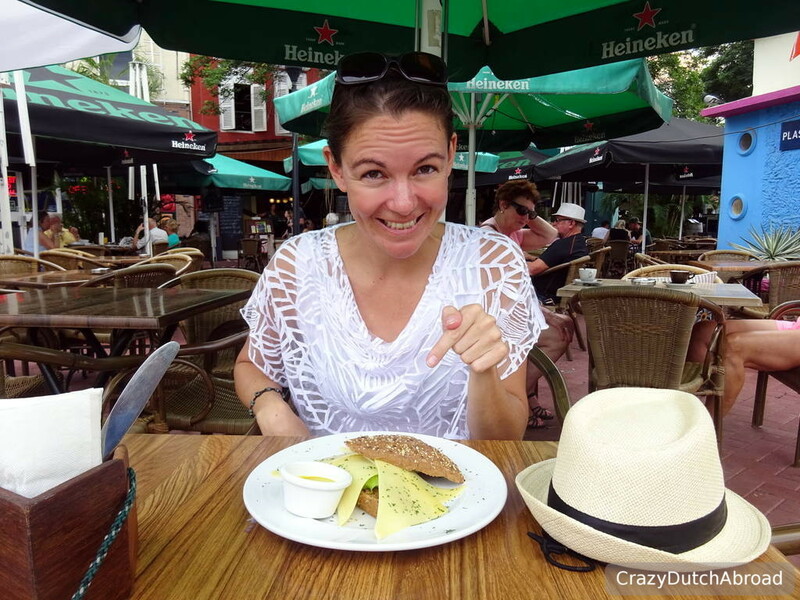 Things to love about Curaçao and a lot of useful travel tips for your holiday! 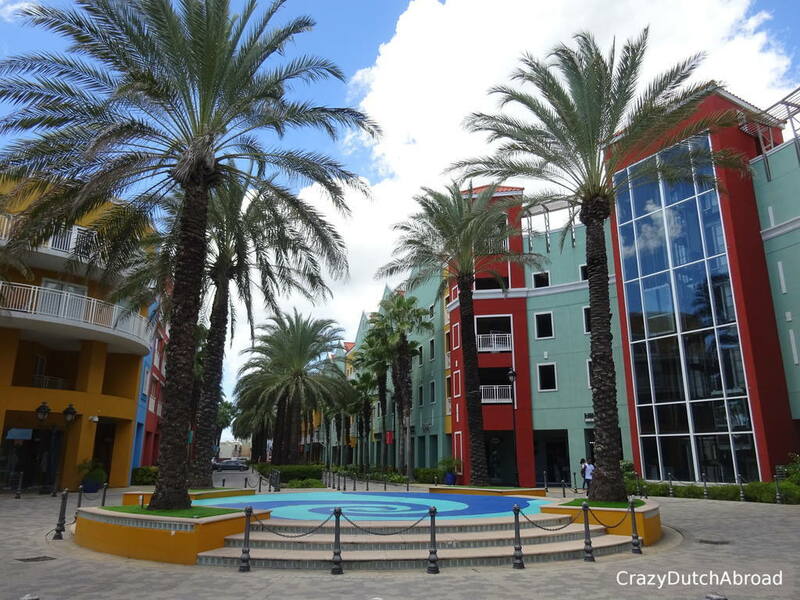 Curaçao is a popular holiday destination in the Caribbean. Cruise ships arrive almost daily as well as many international flights. 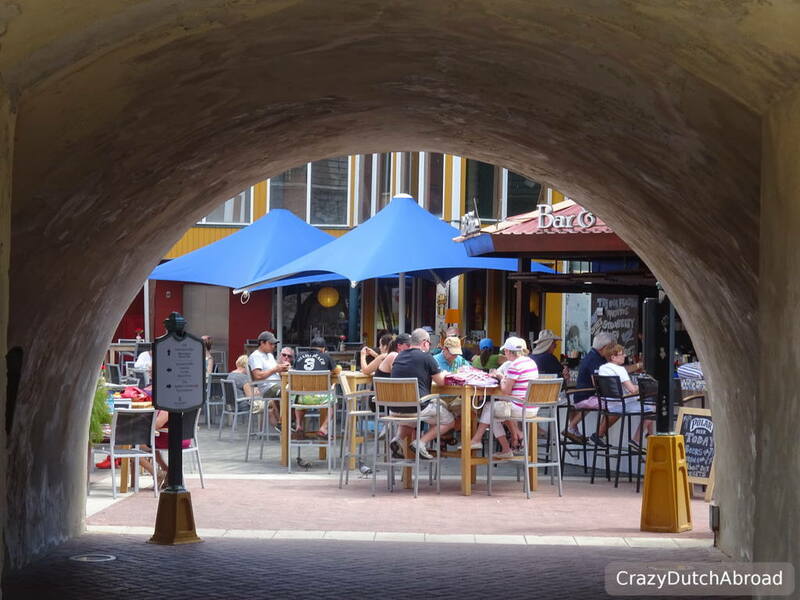 Although Curaçao contains two islands, most people only visit the smaller island, called Klein Curaçao, just for a day of relaxing and snorkeling (read more below). It is a country within the Kingdom of The Netherlands, so it is officially Dutch but it is different in many ways. 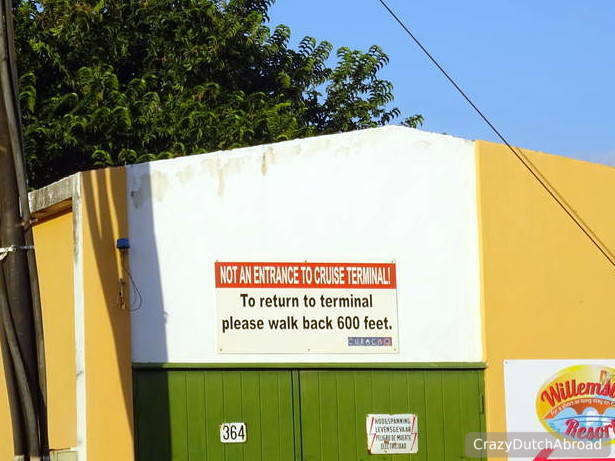 People speak Papiamento and Dutch, but also English and Spanish. It is quite impressive to see the locals switch from one language to the other. 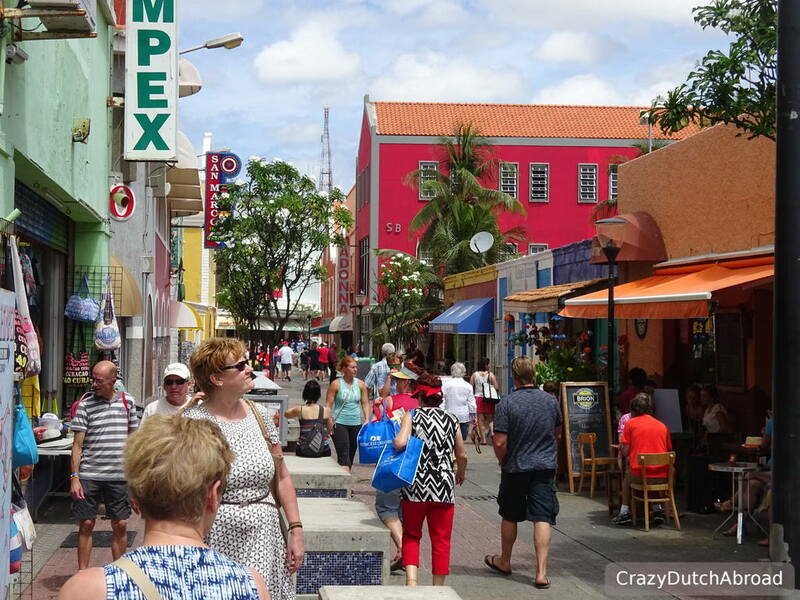 Quite a few (European) Dutch people emigrated to Curaçao and it is not hard to figure out why. 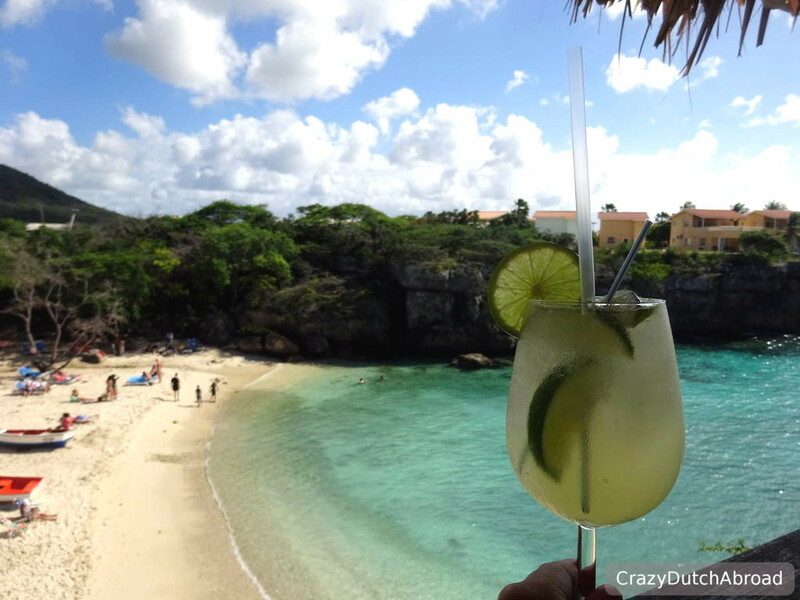 Cocktail time at Playa Lagun on Curaçao! 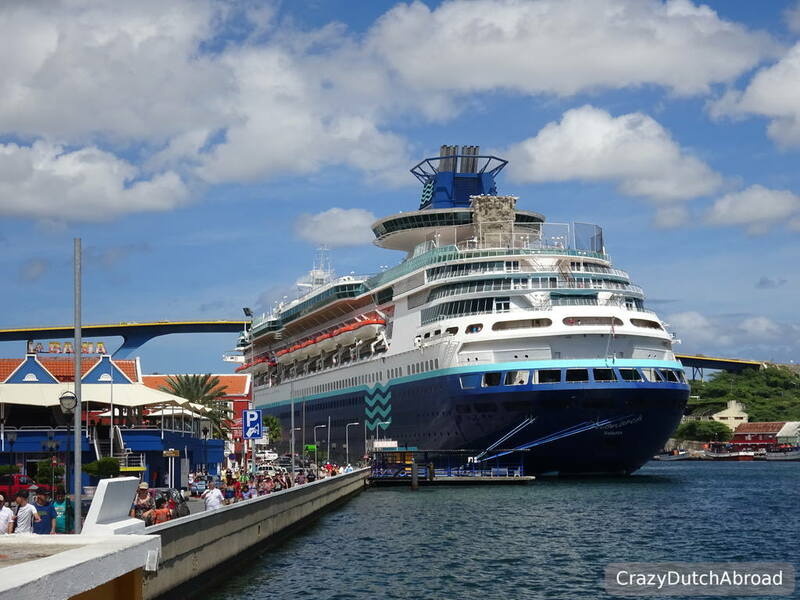 After our long stay on Bonaire we needed to leave the Southern Caribbean via Curaçao so we decided to do a week-long stop-over to explore the island. Here is what we would recommend you to do on your trip! 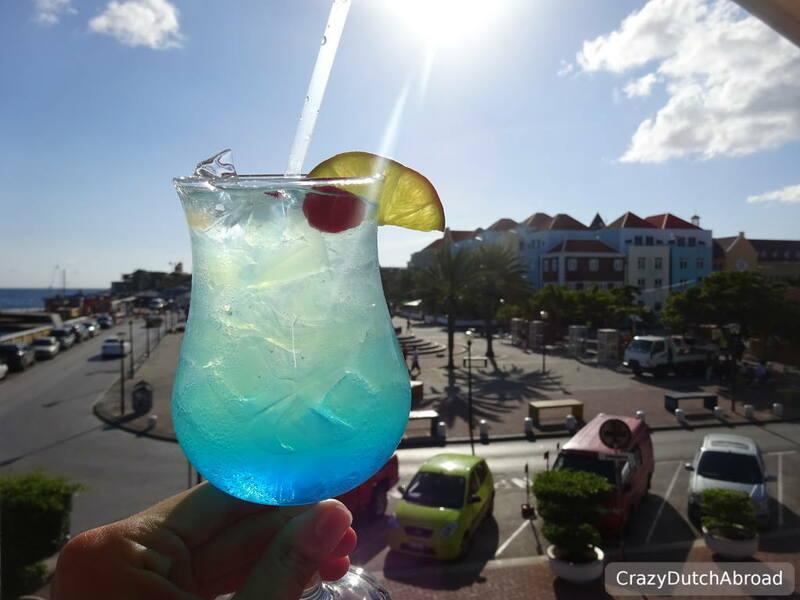 Things to love about Curaçao! The Handelskade, the colorful row of houses with different shapes at the waterfront, probably the most photographed part of the island - and I joined the crowd! 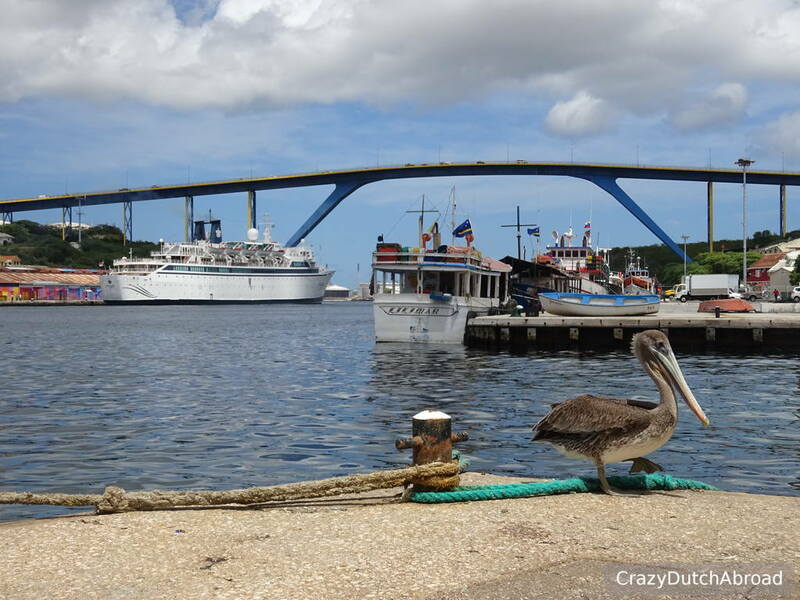 The Koningin Emmabrug / Queen Emma Bridge is a pontoon or ponton bridge which opens and closes when ships need to pass. If it is a bit windy, and it is quite often, walking over it might be a bit rocking. At night a neon light show decorates the bridge and the houses of the Handelskade street are lovely illuminated. Koningin Emmabrug / Queen Emma Bridge. 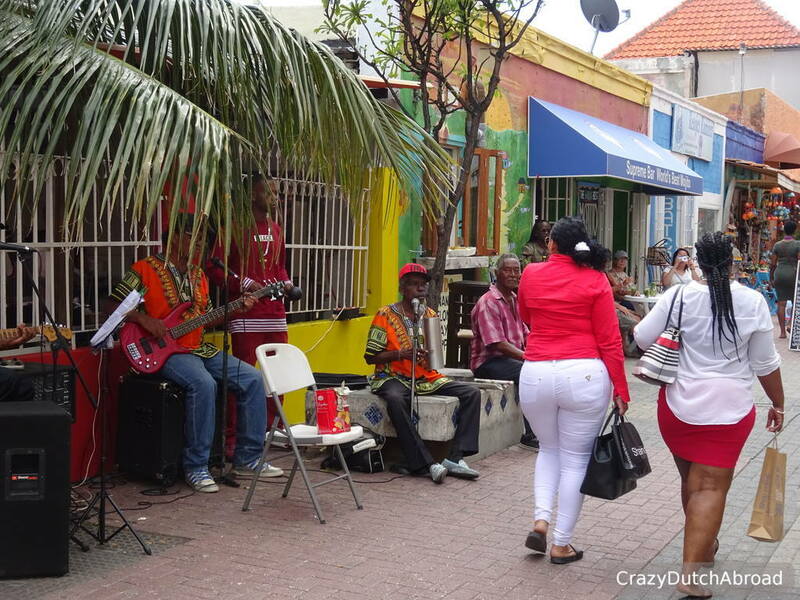 This area is called Punda, it is very touristy with many outside bars & restaurants, souvenir shops and even the big CURACAO and DUSHI letters in the Koningin Wilhelminapark Queen Wilhelmina park are constantly crowded with people taking selfies. Do not be surprised if you suddenly see the top of a cruise ship passing by, the ships are higher than most of the buildings on the island. 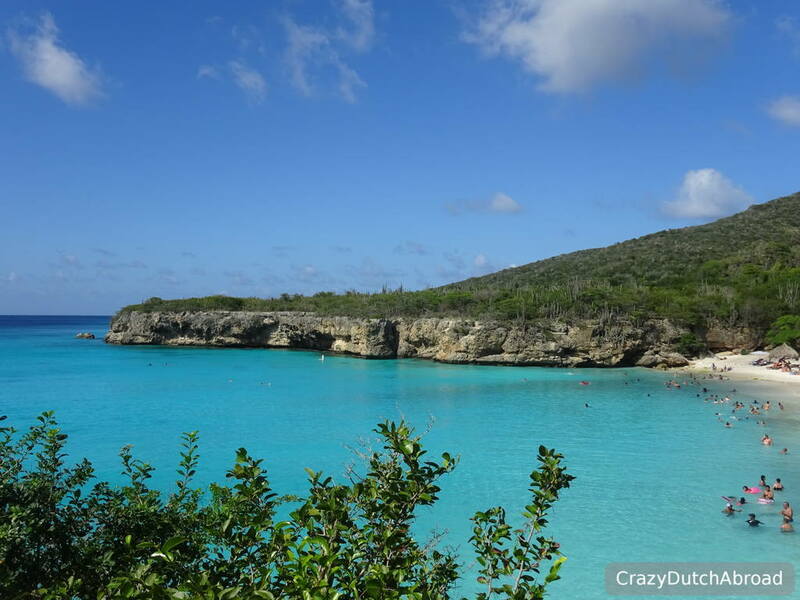 Stunning cliffs and turquoise lagoons can be found in the Northern part of the island called Westpunt meaning west point. It is about one hour driving from Willemstad and I have to say the route itself is not so spectacular. Most scenic areas are away from the main road, meaning you need to drive in to a bay to get great views. We drove around on a Sunday, a day where many locals seem to have the same idea. 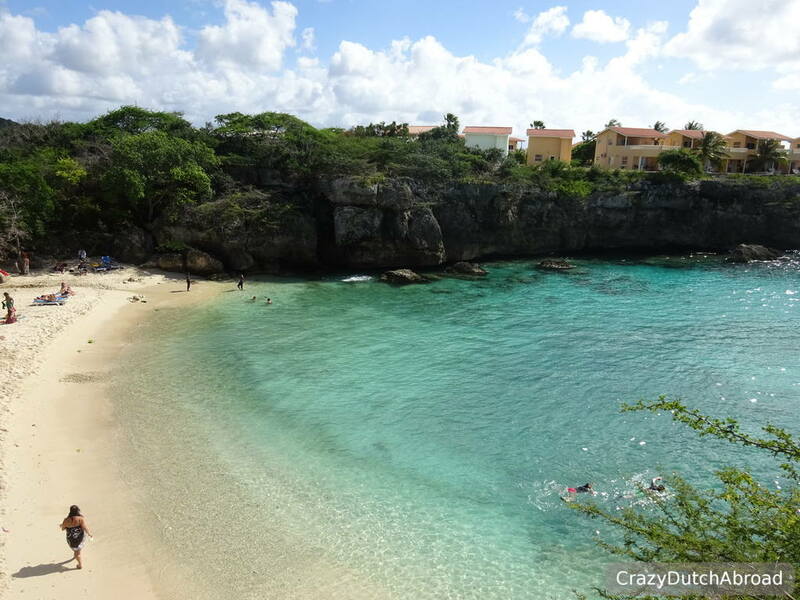 One of the most popular beaches, Grote Knip/Kenepa Grandi, was packed with beach lovers. Playa Forti (Blue View Restaurant!) and Playa Kalki were our favorites. The water is clear, the sand is almost white and with a nice breeze it is perfect for a day of relaxing at the waterfront. Having lunch at the Ronde markt (Round market)! It is local, it is delicious and cheap! Voila! Easily recognized from a distance is this round shaped building in Punda. 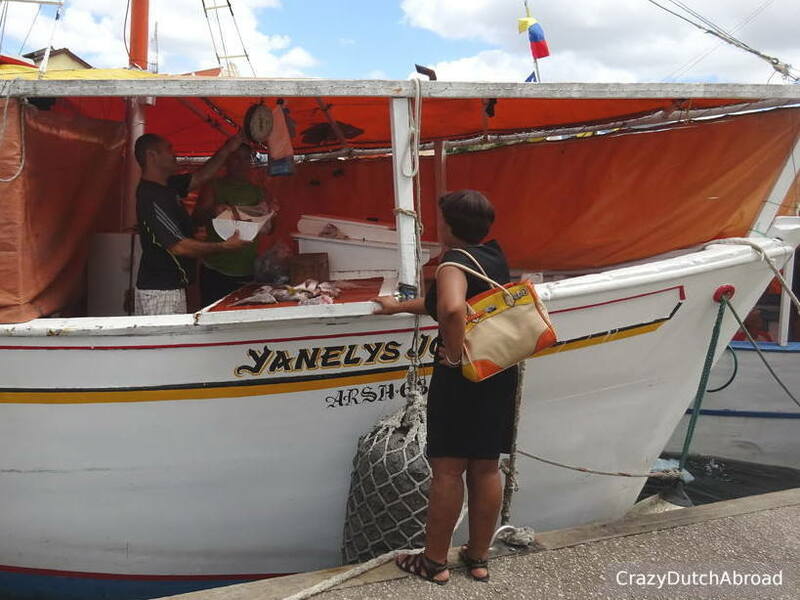 Next to the floating market, or actually a normal market with boats supplying it, you will find the Ronde markt with hawker stalls selling souvenirs, bags, jewelry and spices as well as cheap dishes. Traditional souvenirs at the Ronde markt. 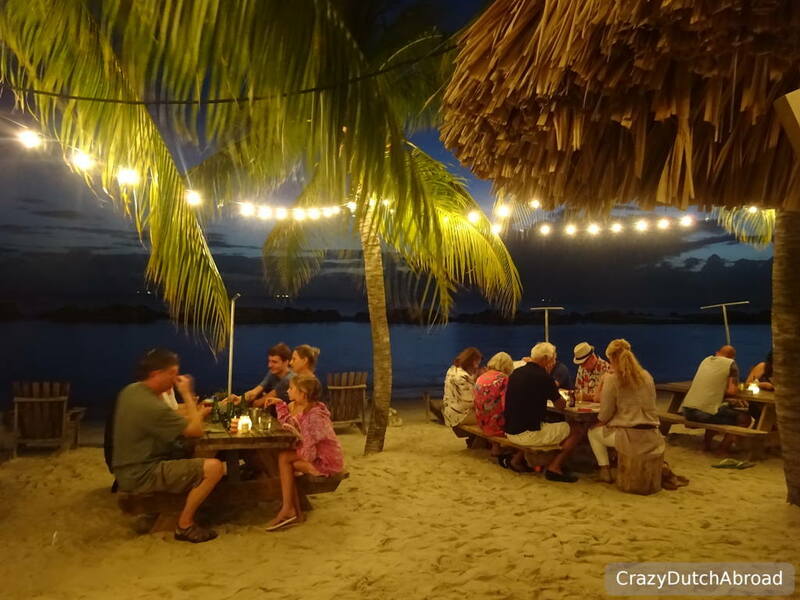 Do not expect a cozy place, rather folding chairs, disposable plates and a dirty floor - but the taste makes you dream away! 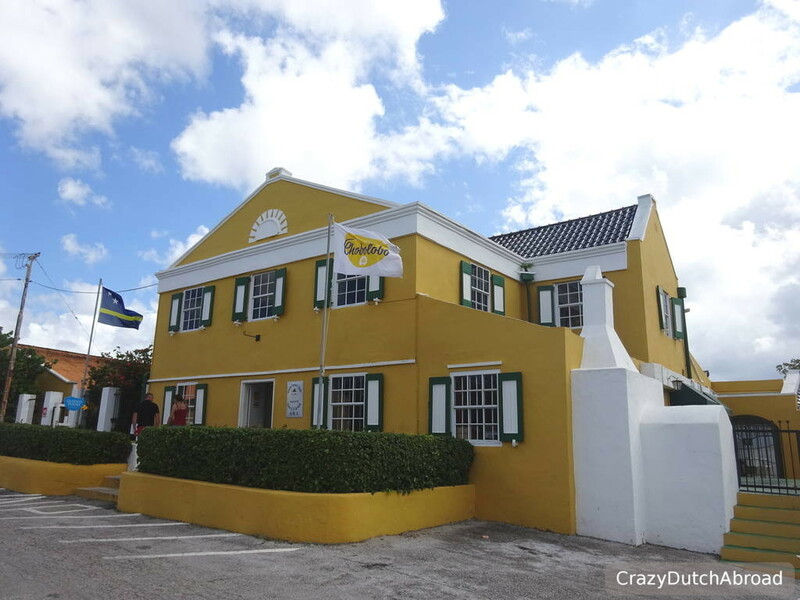 From Suriname to Jamaican food with exotic ingredients and creole spices. Get a plate for a few dollars only. The famous natural attraction the Hato caves had to be on our itinerary as the 'cultural highlight', well, it was a touristic touristic. We arrived at the grounds with a lovely garden and veranda restaurant (snacks only) and bought tickets. Every hour (we arrived on a Saturday) a tour starts. But, right after us a huge group arrived so we decided to wait for the next tour. Unfortunately the next tour was just as packed, so we joined anyway. 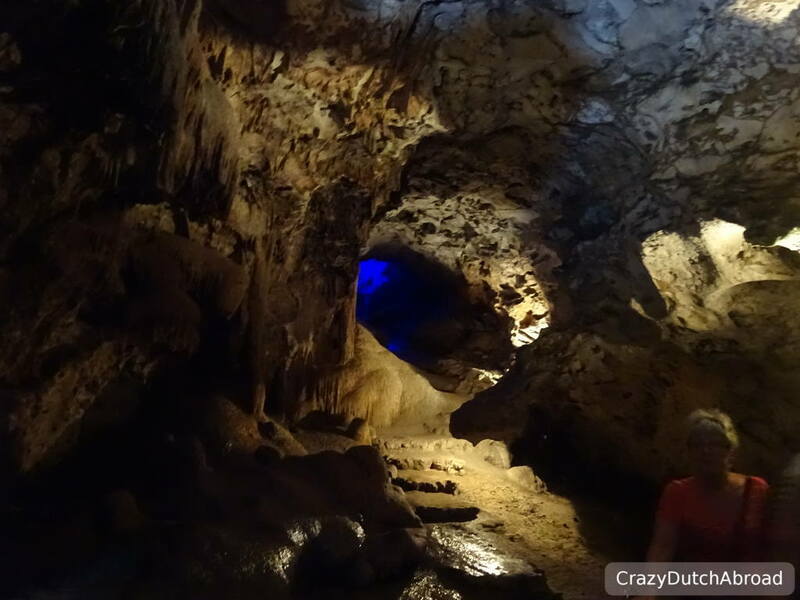 We were really surprised that you are not allowed to take photos or video inside the cave, except for two designated areas. There is no real scientific reason that flashing/light can damage or disturb the plants or animals (bats) inside, so it seemed to be mainly a copyright infringement. After all the rules were explained in two languages with the same intonation and jokes we continued to the cave, some people carrying beers (somehow drinks are allowed in the cave). After being locked inside the cave by a metal fence, probably our only fire exit, the lights and ventilator were turned on and our history lesson begun. 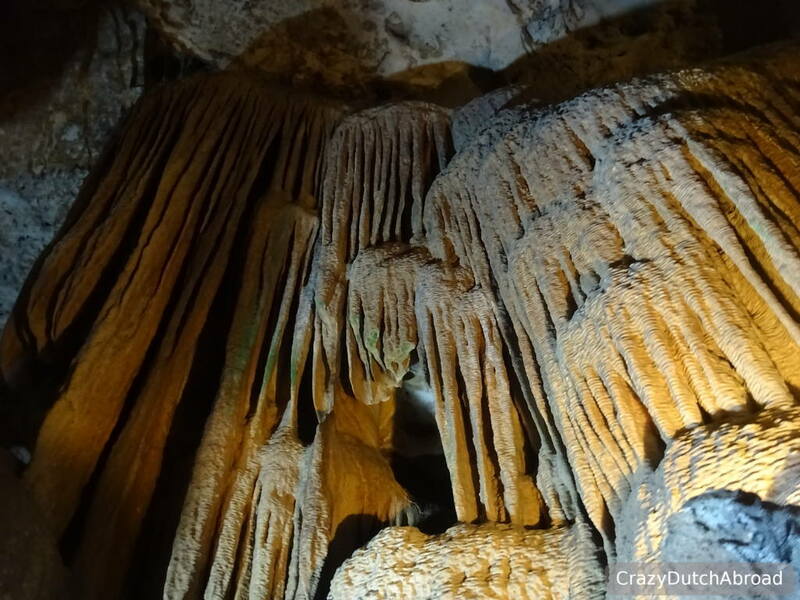 The coral rock caves with stalagmites, stalactites dripping, even columns were formed. It was beautiful to see! We followed the concrete path with increased boarders deeper down the cave. There was even a fresh water pond where people have thrown coins in, for good luck? Hmmmm. The imagination room was the most hilarious part, recognizing the shape of animals, strange kind of entertainment but most people were really interested - so what can I say? Do not get me wrong, the cave itself is beautiful, but the organization around it is just not my thing. You can also do a self-guided garden walk on the grounds, we had an overkill of tourism at that time. 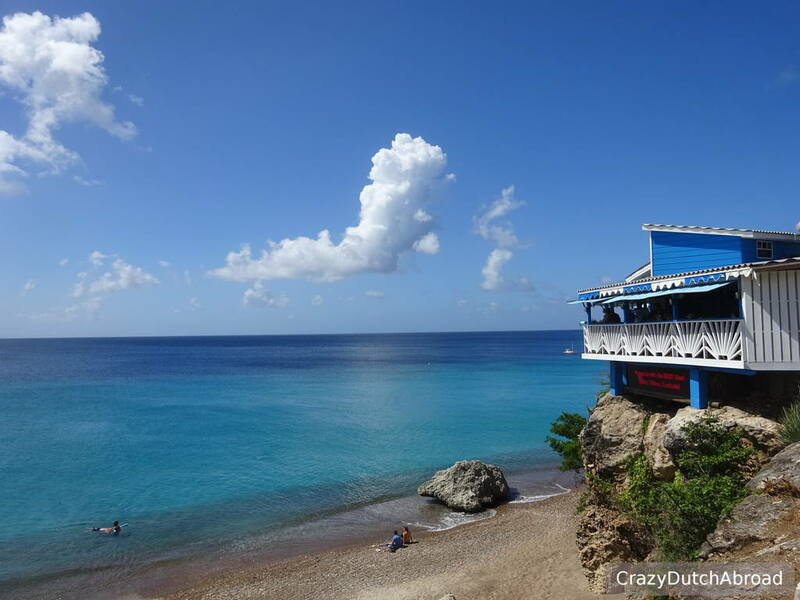 There are over 85 places around the islands of Curaçao to explore underwater. With the book mentioned below you can find the perfect spots for yourself and make a plan. This guide comes with a lot of information about the country as well. 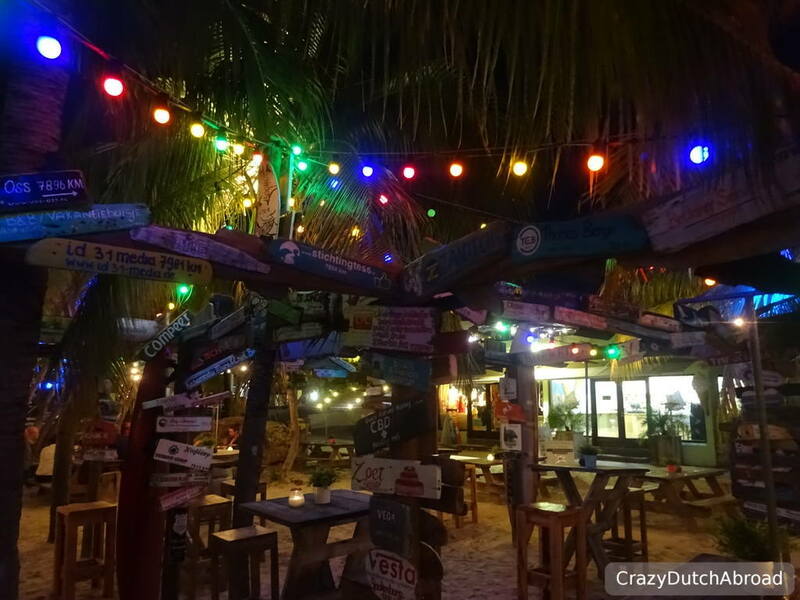 Read more about our personal dive experience on here: Exploring The Best Dive Sites of Curaçao, Dutch Caribbean! SCUBA diving at Playa Kalki, Westpunt. This guide contains write-ups on more than 85 of the best dive and snorkelling sites, along with underwater maps, descriptions and itineraries. As mentioned above we have already spend three months in the Caribbean, so we are pretty used to cruise ship days by now. 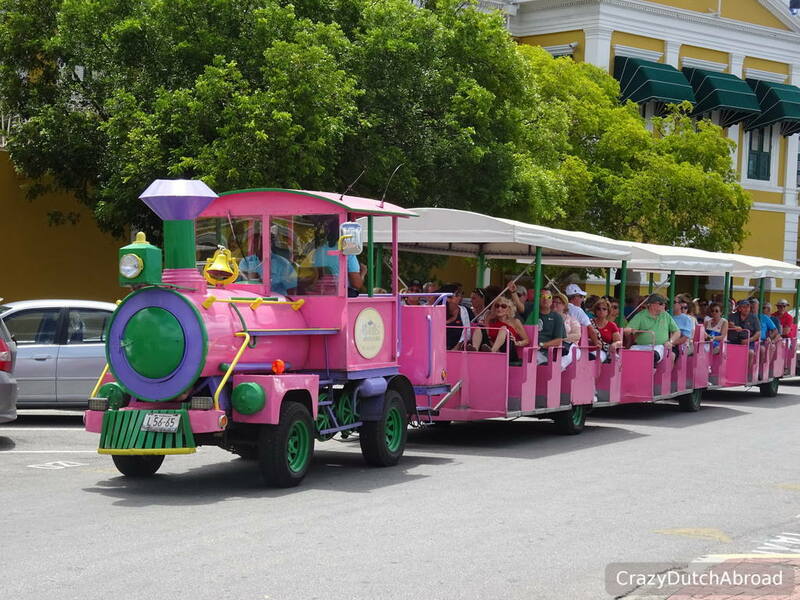 On cruise ship days, when cruise ships moor, markets, golf carts and tourist trains pop-up, prices go up and town gets crowded. 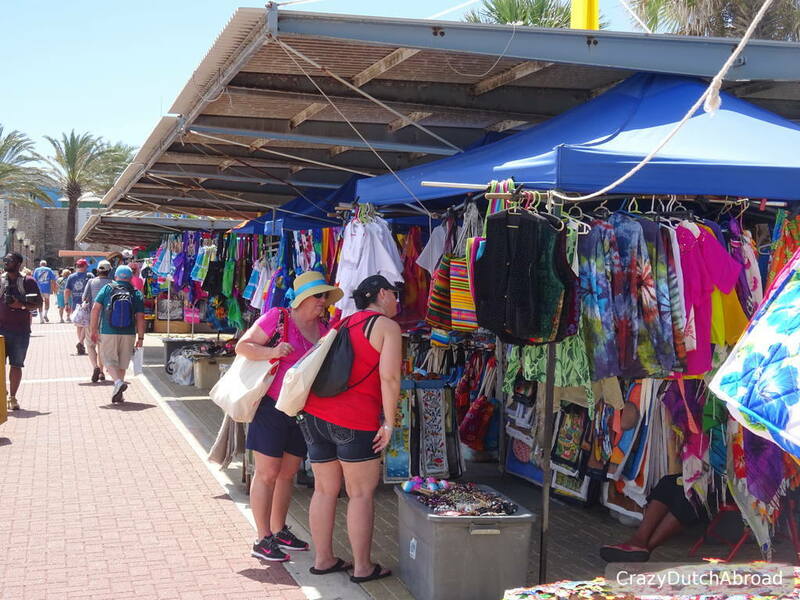 Hawaii shirts (preferably mentioning another Caribbean island), sun hats, filled shopping bags, comfortable walking shoes, even lanyards around the neck and colorful stickers representing the 'right' ship are visible. 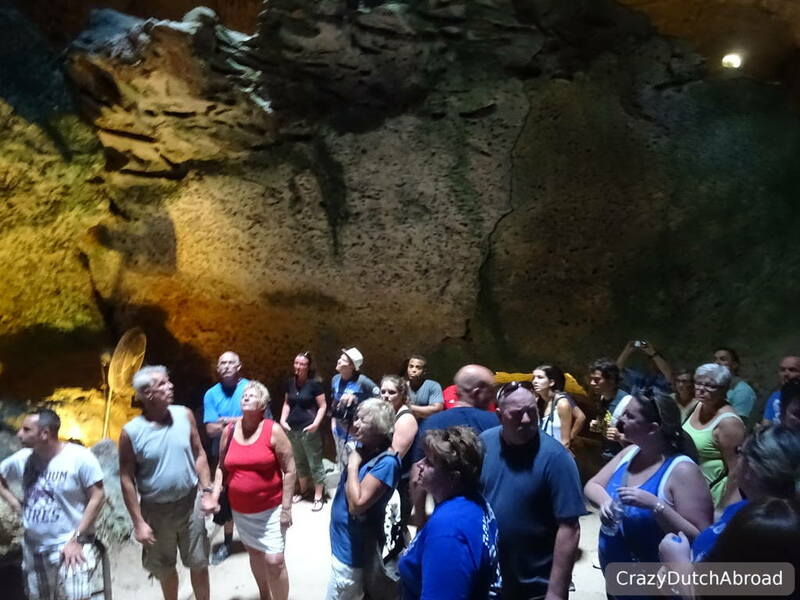 Some groups are packed, following a guide, others are 'set-free' in town. This all depends on the type of cruise ship but it is pretty easy to see where most people come from. 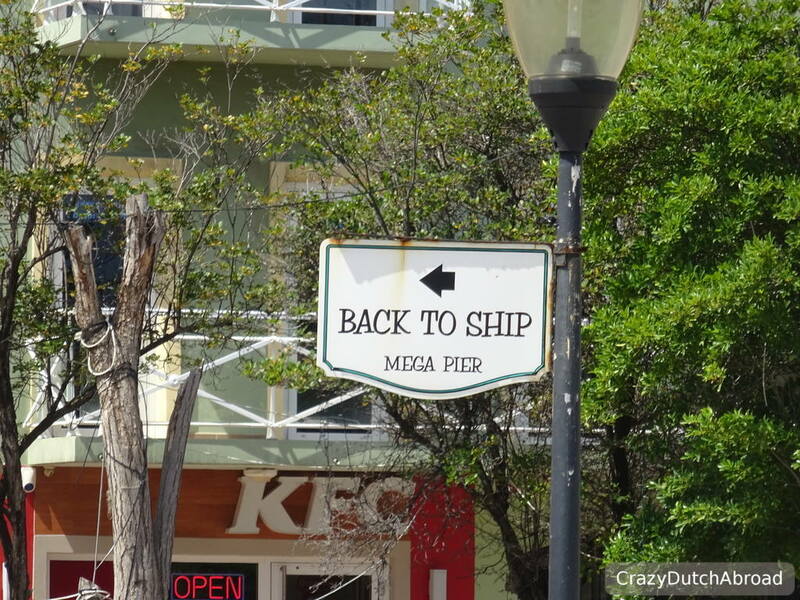 Some ships stop only for a few hours. 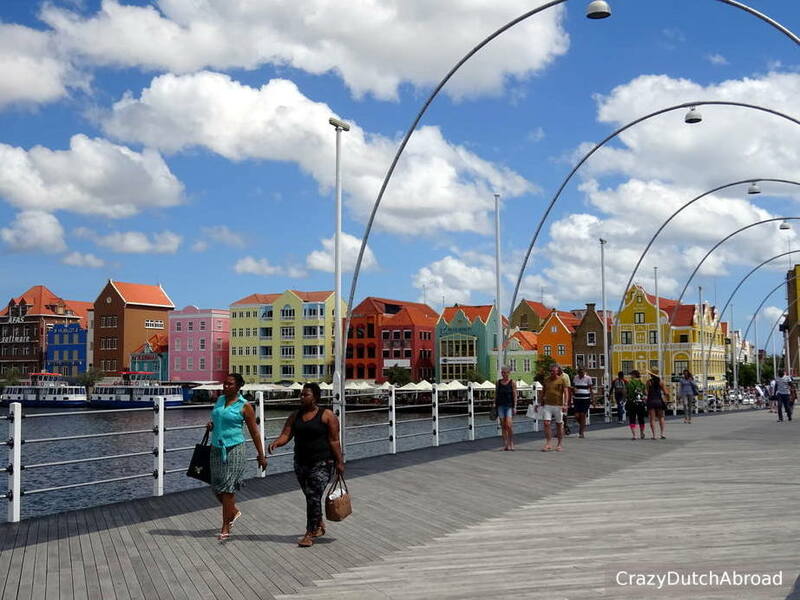 After the last ship has left, Willemstad turns 'back to normal'. Two currencies mixed - NOT for your convenience! (about $5), and no ice-gasm. 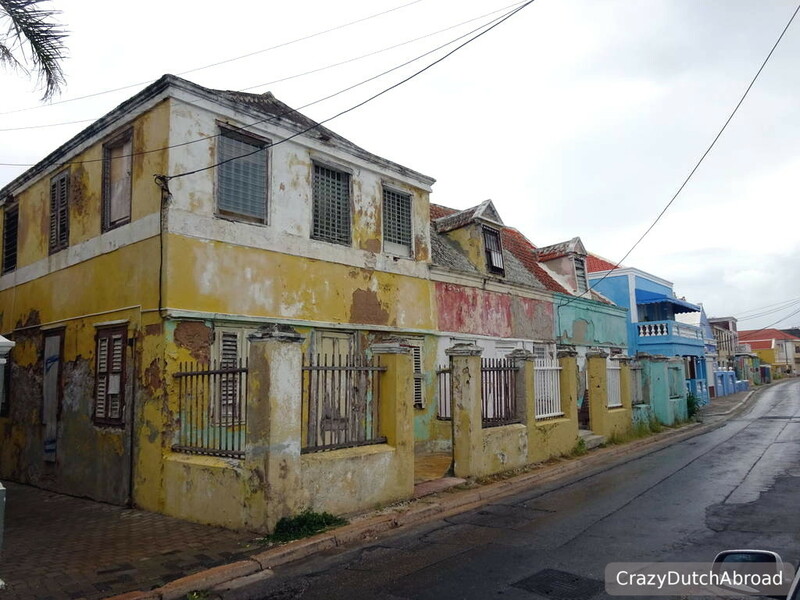 The local currency on Curaçao is the Antillean Guilder, NAF or ANG. 1 US dollar is about 1,8 NAF. 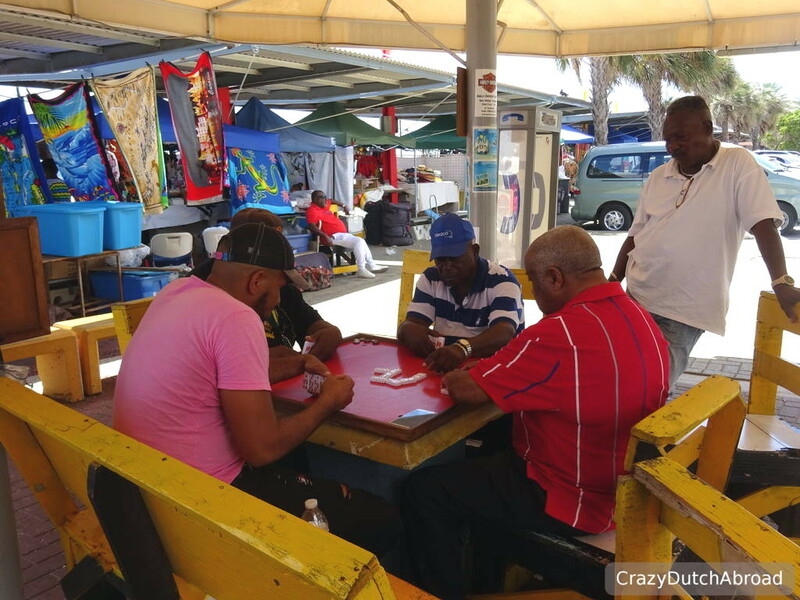 Many companies around Punda seem to mix those currencies in their own favor. Food menu items, tours and souvenirs are often mentioned in dollars with mentioning this very small on the bottom of the page. The bill is most likely in NAF, almost doubling the price is you do not pay attention. We even found one restaurant with different currencies on the outdoor sign ($) compared to their table menu (ƒ). Stay focused! With so many international flights and a international departure fee, facility charge, of $39 (NAF 70,20) per person it can be hard to imagine the service to be anything but good. There are restaurants, even a sports bar, smoking lounge, tax free and other shops like you would expect on an international departure terminal - but they close at 8 PM. If you are flying late in the evening, you are just unlucky! Forget about using all your foreign coins before going to the airport, if you arrive late that is your only change for food (from a vending machine!). After entering we could not get out for food and back in either, the people of customs had already left. Our experience got worse when a delay was announced. Since the information screens were not updated anymore and there was nobody around from the ground staff it looked like we would have been stuck there until the first flight in the morning. 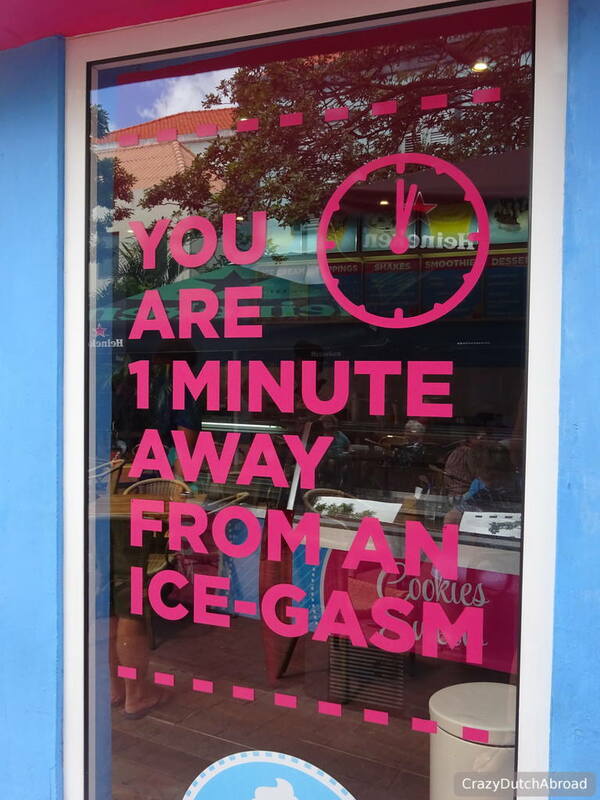 O yes, make sure to bring long pants and a sweater as well, the air-conditioning is on full volume! Luckily after four hours without heat or food a plane arrived and we were released! Taxi drivers playing high-speed domino! 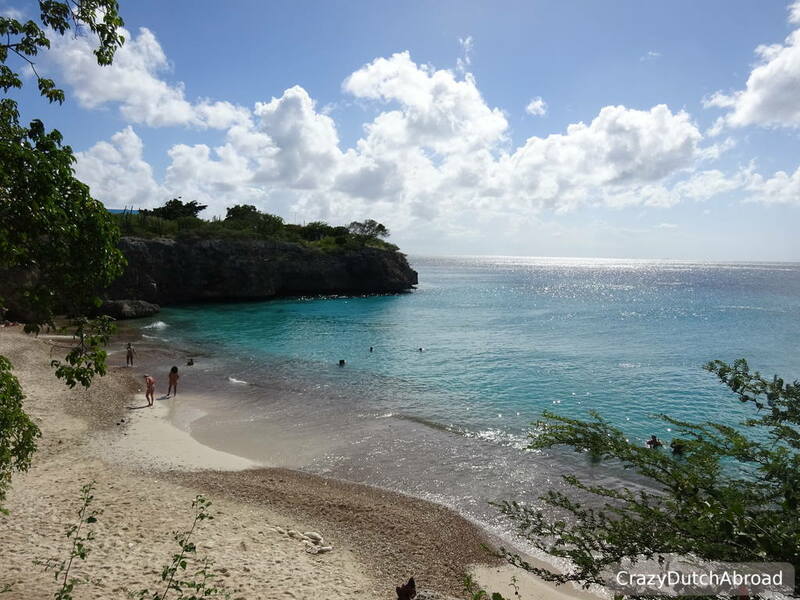 Our visit was simply too short for a lovely day relaxing and snorkeling at Klein Curaçao. 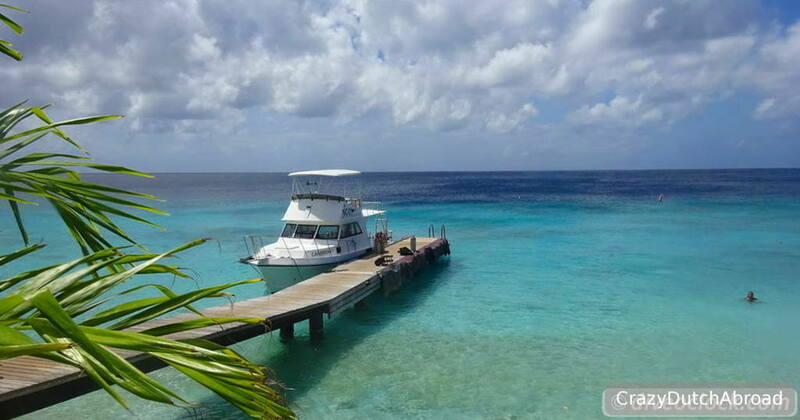 We would have loved to sail with a catamaran, swim, snorkel and enjoy a beach BBQ with Bounty Adventures. To walk around the beautiful beach, see the lighthouse and fisherman's huts before exploring the reef around the small island. 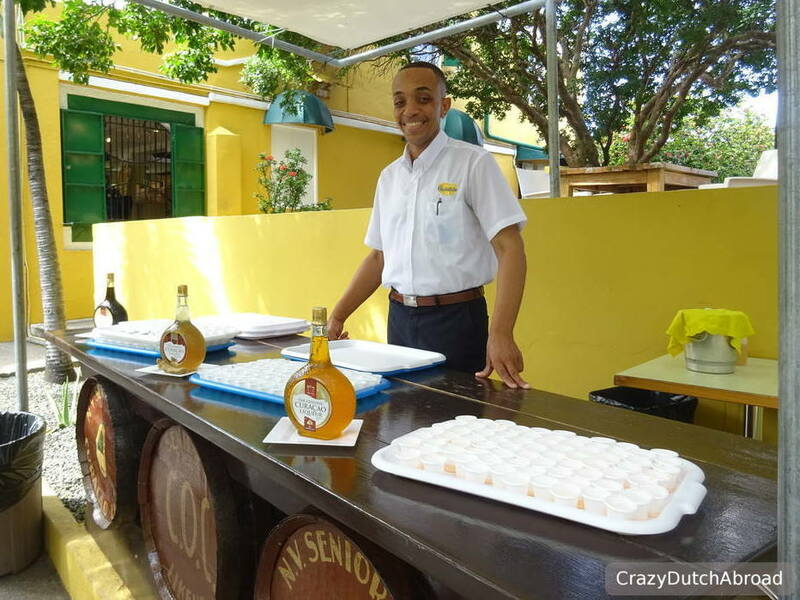 Bounty Adventures offers a full day trip including breakfast, lunch and open bar (rum too!) (www.bountyadventures.com). One of the National Parks of Curaçao with the highest peak, Mount Christoffel (335 m). Early morning, before it gets to hot, you can walk up the mountain for a great island view. 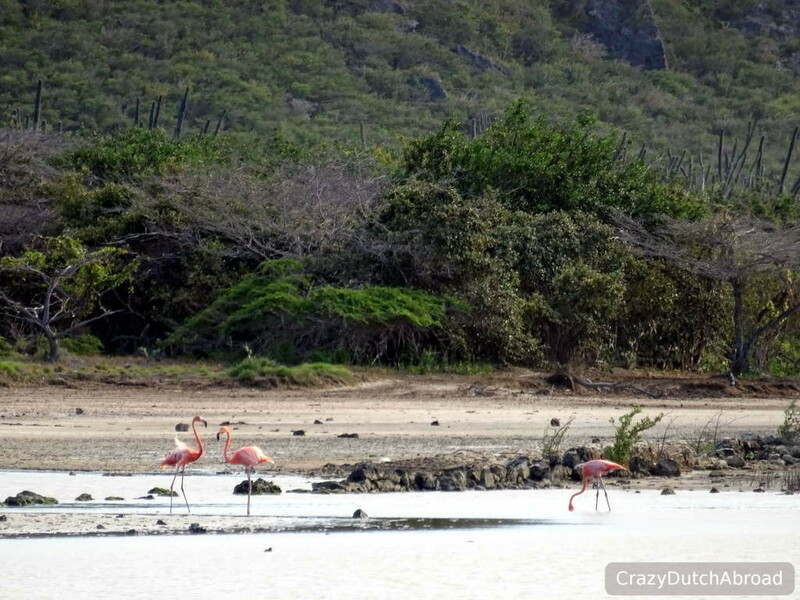 In the park you can spot the Curaçao White-tailed Deer, bird watching and even camping if you like. We prefer watching wildlife underwater. 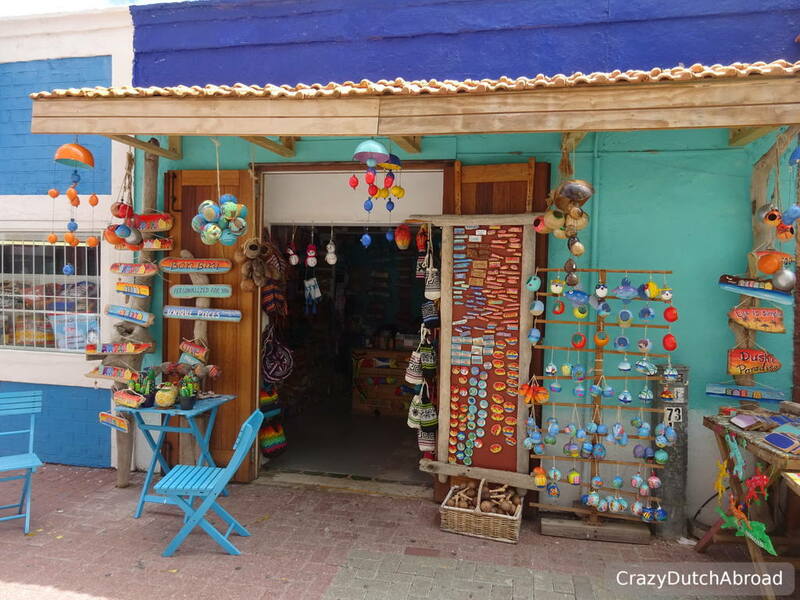 Curaçao offers a lot of museums and old Dutch land or country houses, called Landhuizen in Dutch. In the 18th-19th century they were build for the masters of the plantations to overview their land and slaves. 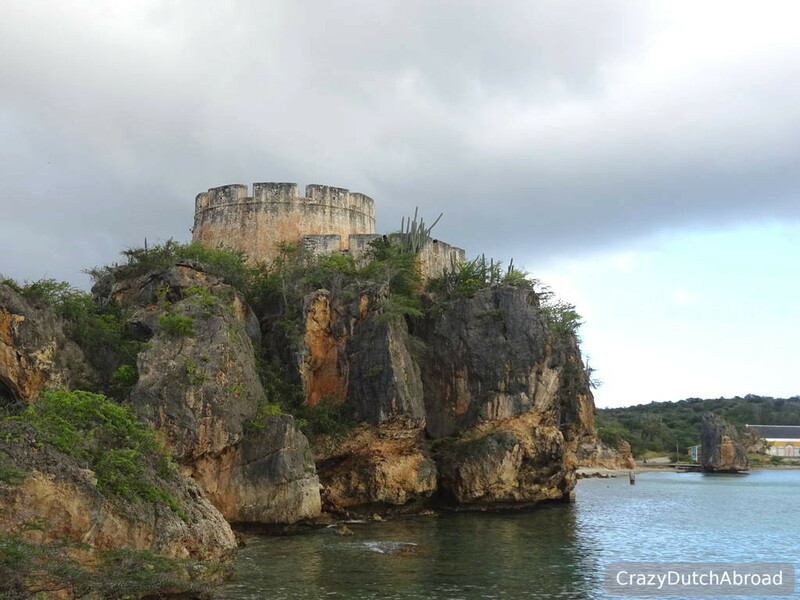 The houses were built on top of a hill in order to see if slaves revolt from a distance. Over 50 country houses are still intact and quite a few you can visit. 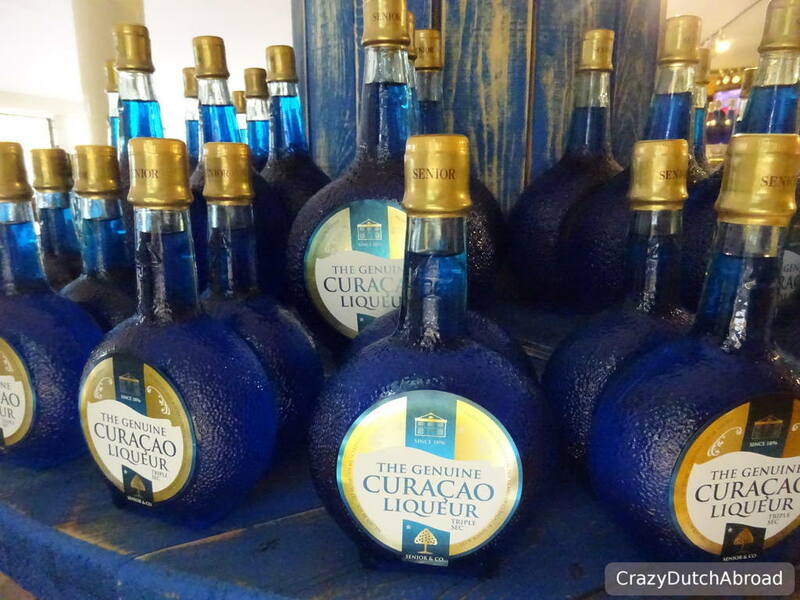 We visited only the Chobolobo land house as this is where the Curaçao Liqueur Distillery is, the famous blue Curaçao is made here. We really wanted to visit Landhuis Dokterstuin "Restaurant Komedor Krioyo" as well, since they are known for serving great local food, but it did not fit our schedule. Regarding museums there are many to choose from, whatever is your liking - I prefer outdoor activities but I would have loved to visit CARMABI to learn more about the ecosystems of the island. Strip with bars Three areas with many bars and restaurants: Punda, Mambo Beach & Jan Thiel Baai. Restaurants open Although peak hours are visible when cruise ships are docked, most places in tourist areas open from breakfast to late. Quality of local food Good, fresh ingredients and nice presentation in general. Scooter/car rental Scooters or bicycles are not recommended. We rented a new car for 60 NAF per day including taxes and all-risk insurance with AVM (https://avmapartments.com/). Local transport There is a bus system but most people rent a car to explore the island. Flight Insel Air (often cancels / re-groups flights unannounced) and Divi Dive (small charters) fly in between the ABC islands. Apartment We stayed really close to Punda through Airbnb. Click here to check the apartment & availability. Nice hotel V-Lodge offers self-catering accommodation 5-minute walk from the Queen Emma Bridge for $50 a night. WIFI Hot spot Free WIFI is offered all around the island and the speed is good, depending on the number of users of course. Have you been here? What did you like most?